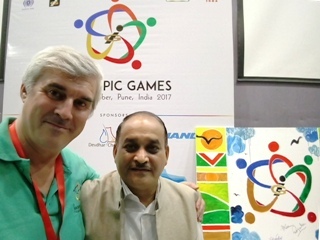 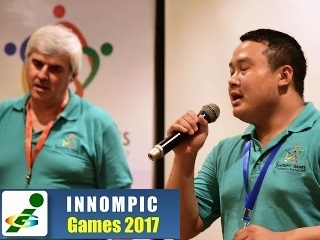 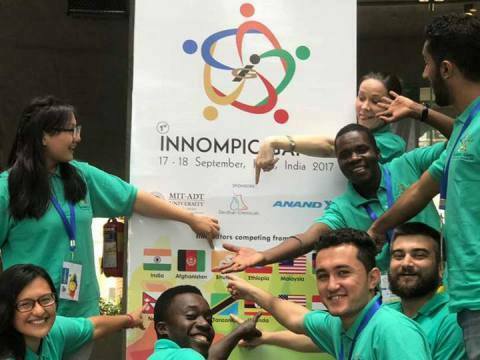 took part in the 1st Innompic Games. 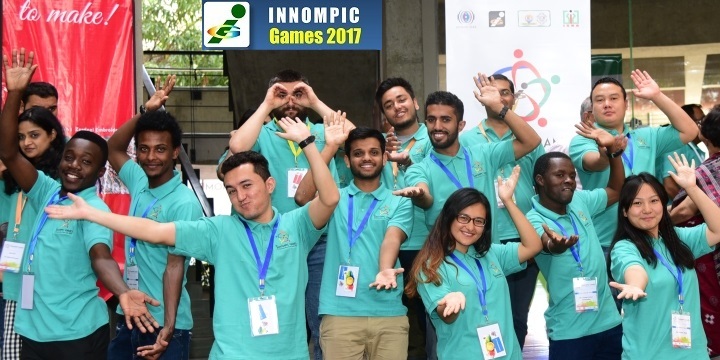 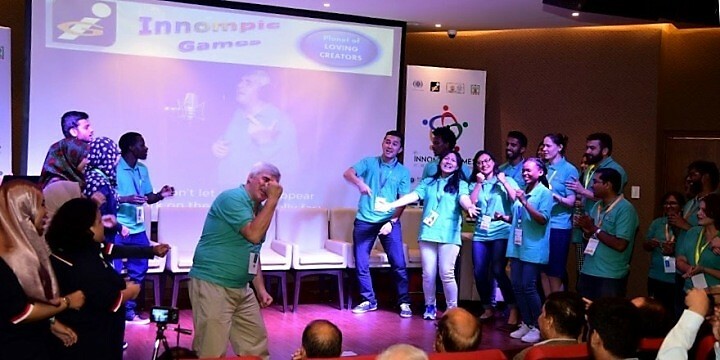 Friendly constructive competitions like Innompics motivate people to unlock internal potential. 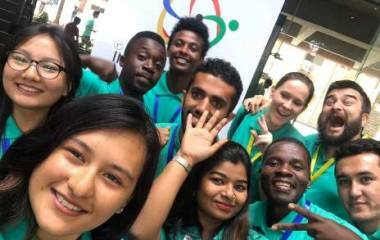 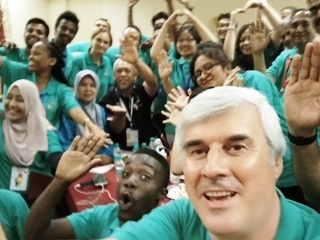 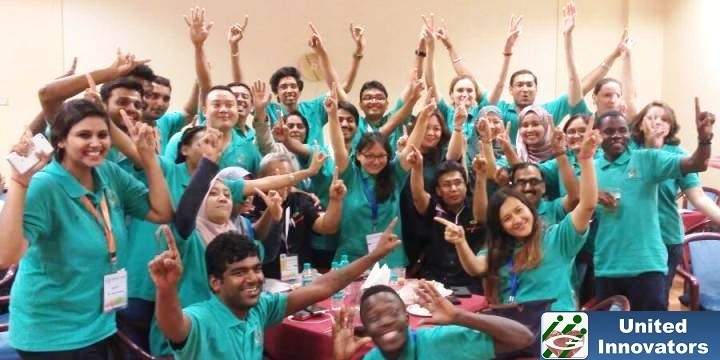 An opportunity to lead a multi-cultural team composed of participants from 8 different countries which was an enriching experience. 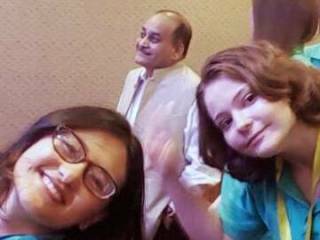 Participating along with teams from Russia, Malaysia, India and the global jury was a good experience to know their working styles.